Peanuts, Cracker Jacks, and a ball game make for a great night of team building! 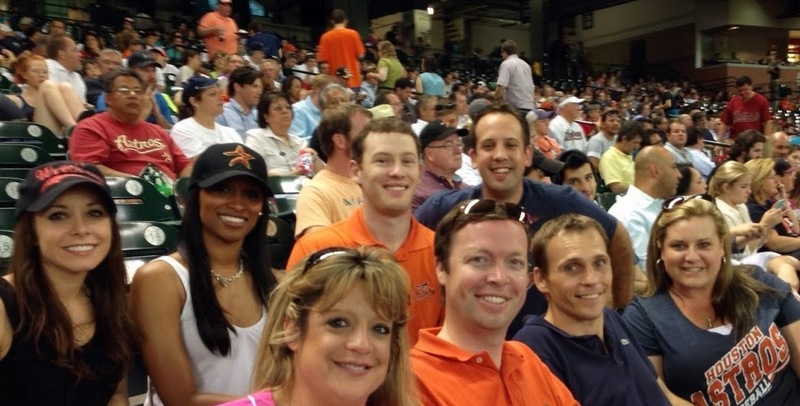 On June 5th, Chief Operating Officer Richard Roos treated some of the corporate staff in Houston to a night at the ball park. The Venterra crew brought some magic with them that night as our beloved Astros had 6 home runs defeating the Baltimore Orioles 11-7. 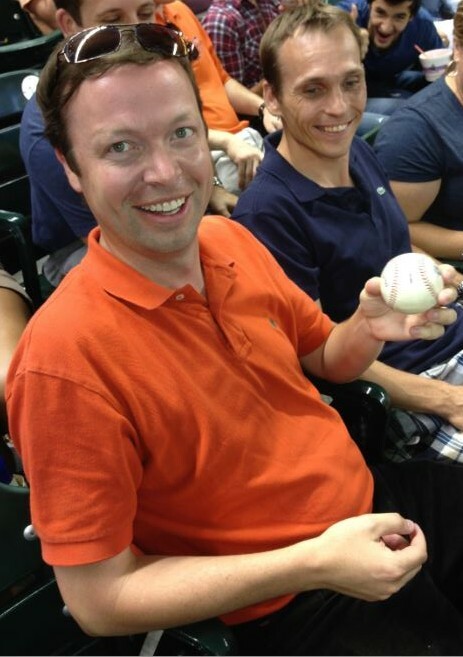 Our very own Bryan George even caught a foul ball! At Venterra, we work hard, but always make time to have some fun.